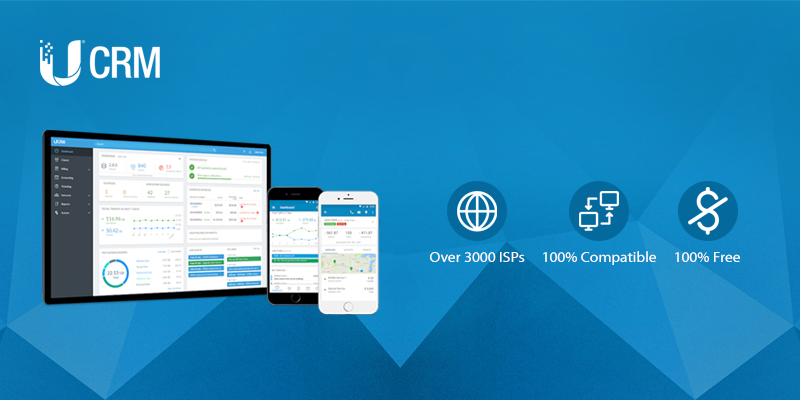 UCRM from Ubiquiti Networks is a streamlined billing and customer management system with recurring invoicing, credit card processing and automated features such as suspension and CPE outage detection. Try the online demo or download it for free. Customer Database where to view Client Dashboard Including: Subscribed Services, Account Balances, Mapped Location, Activity logs, History of Client Notes, Documents and more. Automatic Service Suspension where you can set rules to automatically suspend services due to late payment or contract expiration, etc. * Windows and macOS not supported, use VM instead. Official cloud solution is not yet provided. UCRM can be hosted on a cloud of your own with some limitations.